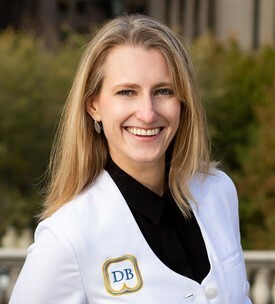 Deborah Beaty DDS is a 1989 graduate of Northwestern Dental School and has continued her education extensively in many aspects of dental medicine. Aesthetics, Implants, Laser, Occlusal disease and Invisalign to mention a few. 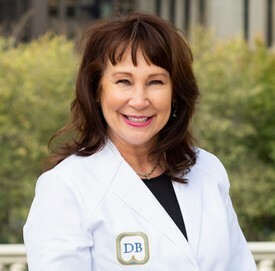 She's a current member of the Chicago Dental Society, American Dental Association, American Academy of Dental Sleep Medicine, American Academy of Cosmetic Dentistry, American Academy of General Dentistry and a Volunteer Dentist for the Donate Dental Service Organization and a life member of Who's Who. When not practicing dentistry, Dr. Rhodes likes to run 5-ks and explore the city by taking advantage of the world class museums and cultural events. She also enjoys painting, biking, and travel. She has found a home volunteering at Grace Place Episcopal Church in the South Loop. 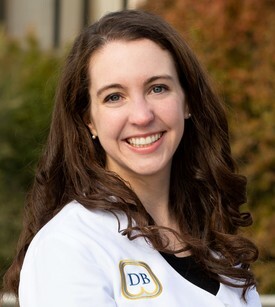 Colleen Finlay graduated with her DDS from Marquette University School of Dentistry and BS from University of Notre Dame. She is a member of the Chicago Dental Society, Illinois State Dental Society and American Dental Association. Dr Finlay has a particular interest in cosmetic dentistry and is trained in Invisalign and implant restorations. Having grown up in the Chicago suburbs, Dr Finlay is excited to continue her career in the area. When not in the office, she enjoys spending time with her many nieces and nephews, trying out new workout classes and exploring all that the city has to offer!